Want The Perfect Frames? Our Opticians Can Help! We like to browse for glasses the way we browse for clothing: quickly, easily, and often with a friend in tow. At our Optical Shop, you can pick up glasses, try them out, and see if they’re right for you. Take your time; there’s never any rush. If you have questions or need recommendations, our cheerful optical shop consultants are here to help. Have a special request? Let us know how we can help out. We specialize in prescription swim goggles, scuba masks, ski goggles, and other sports eyewear. 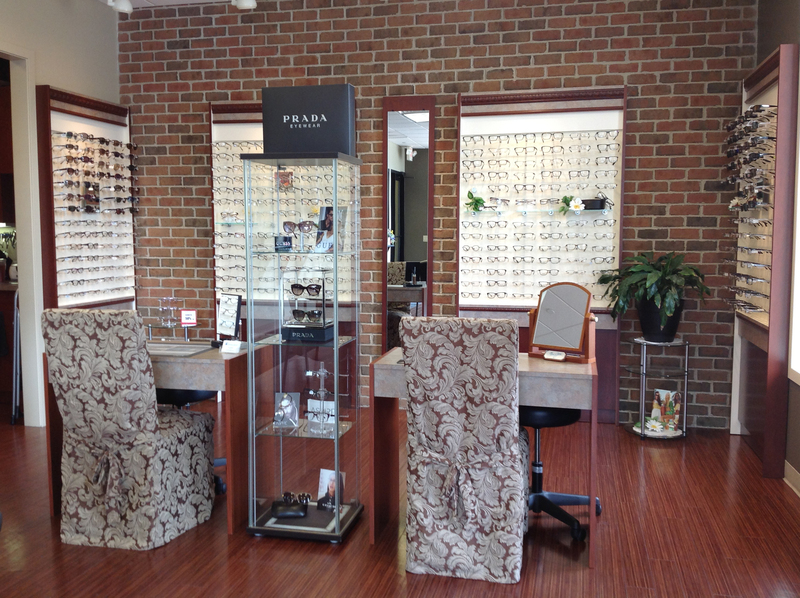 Downers Grove Eye Center carries a wide selection of designer frames to suit every style, personality and budget. We offer premium lenses, lens options and coatings. And we are a VSP Preferred provider! Our optical department can also perform a majority of repairs onsite. Need an adjustment, lose a nose pad or just want to pamper your glasses to a professional cleaning? We offer a lifetime of service and care at Downers Grove Eye Center.